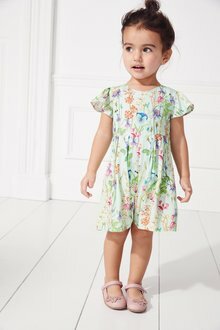 In their early years, your child will spend plenty of time in their playsuits. 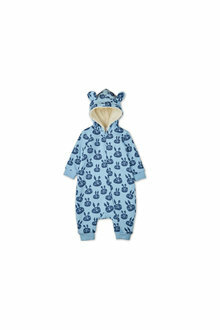 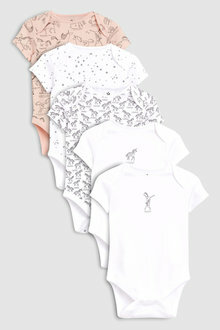 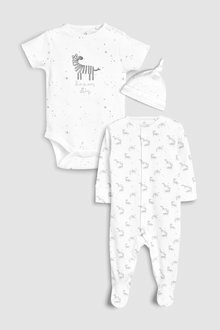 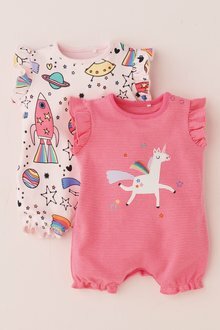 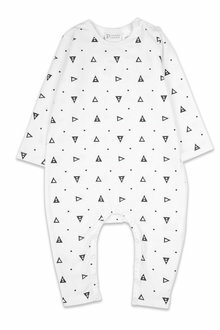 Stock up on gorgeous styles with EziBuy's range of playsuits for boys and girls. 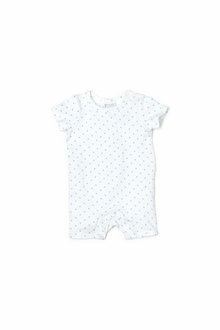 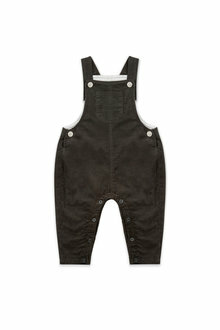 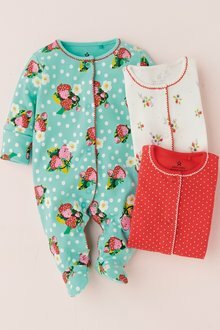 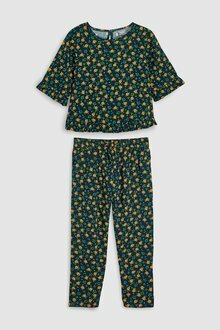 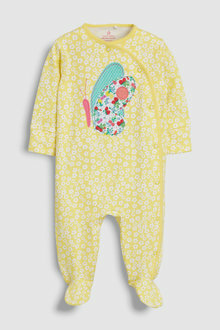 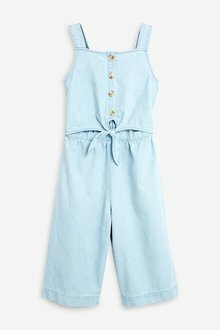 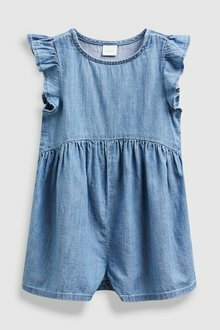 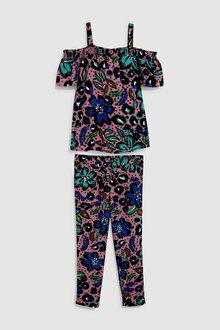 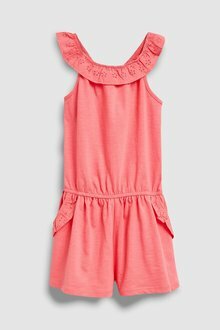 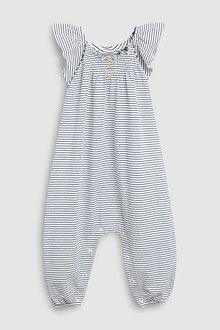 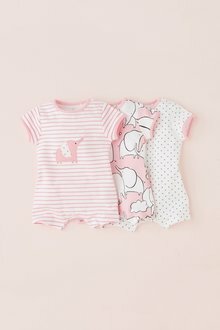 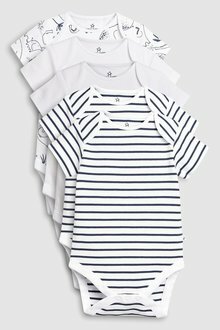 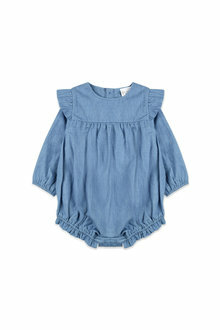 Playsuits, jumpsuits, and prematched outfits are the perfect addition to your child's wardrobe. 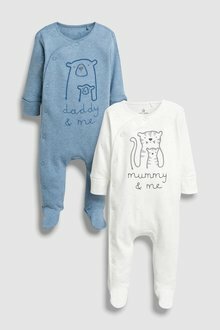 They also make a fantastic gift for a baby shower or first birthday party! 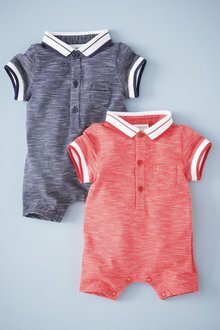 Styling is so simple when your child's clothing comes all in one. 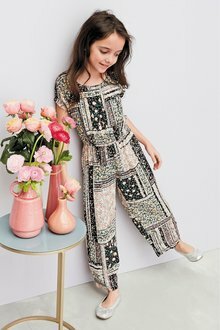 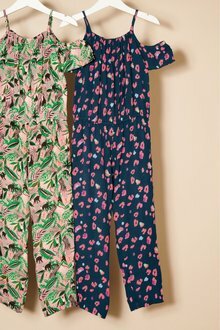 At EziBuy, we ensure we've got playsuits for every occasion, including short playsuits perfect for summer, full length jumpsuits for winter, and even snazzy playsuits for special occasions. 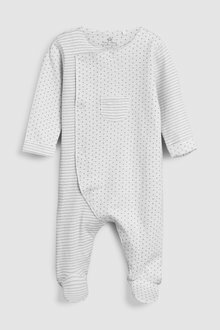 Add some extra insulation with a gorgeous kids jacket and some boots or booties and your child will be ready for play with very little effort! 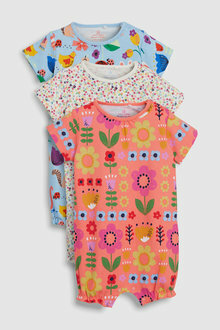 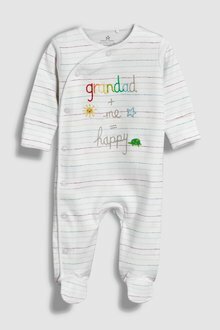 Browse our full range of colourful and simple playsuits in a variety of patterns and styles online at EziBuy today.